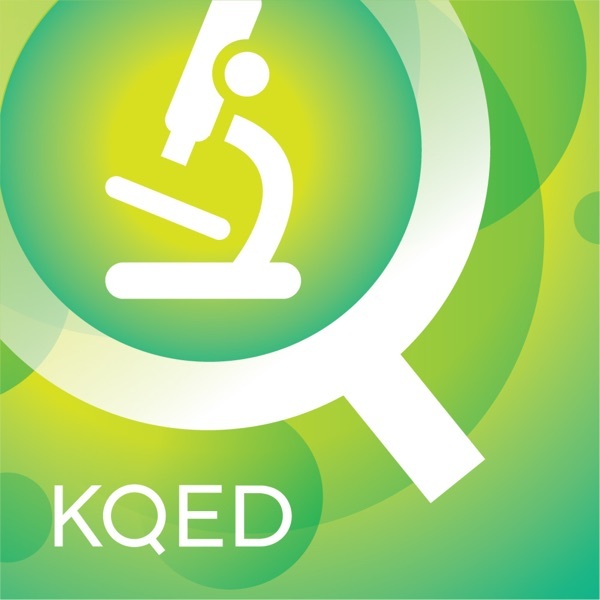 KQED Science explores science and environment news, trends and events from the San Francisco Bay Area and beyond with its award-winning features and reporting on television, radio and the Web. The Farallon Islands - "California's Galapagos"
Asthma: What Brought on the Epidemic? Alzheimer's: Is the Cure in the Genes? What's Killing the Sea Otters?